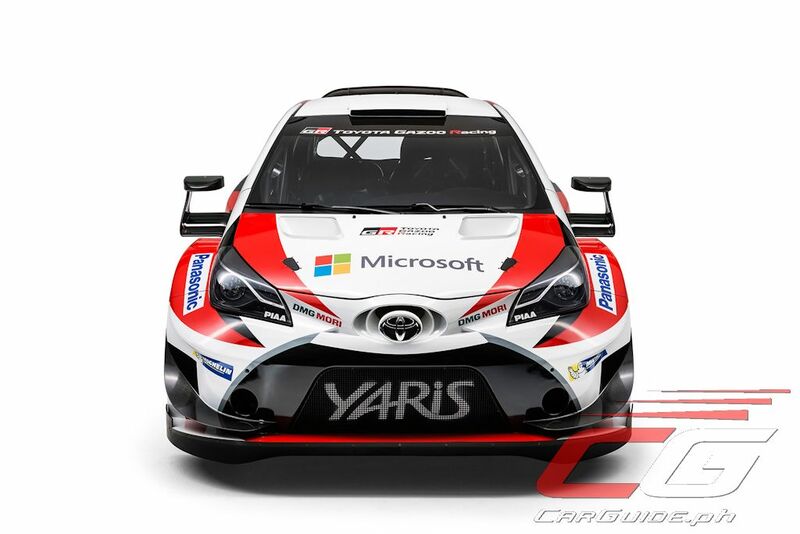 The Toyota GAZOO Racing team has finally unveiled the Yaris WRC which the team will use for the World Rally Championship starting with the Rally Monte-Carlo. Developed for more than a year, the Yaris WRC has undergone a rigorous testing regimen including thousands of hours in the workshop and road testing. 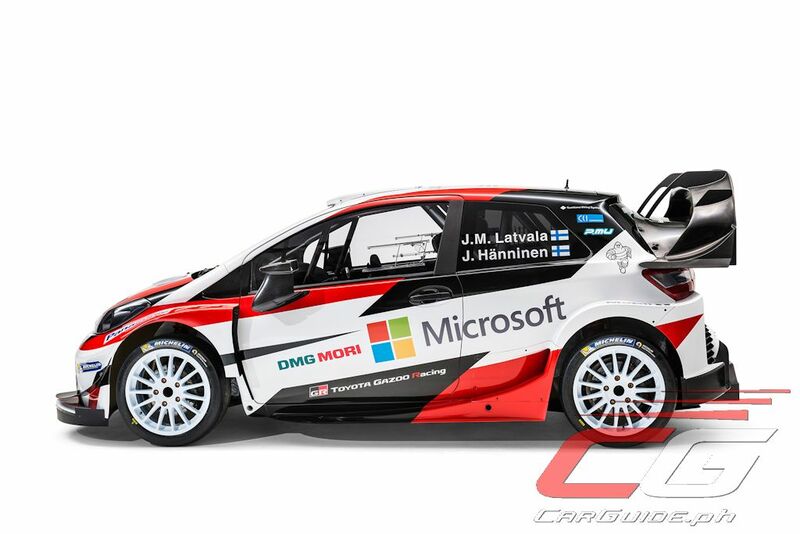 “It is my great pleasure to present the car to compete in WRC, with our team and partners. I would like to express my gratitude to, and respect for, the those fans who waited 17 years for this day and also all the rally organizers, participants and automakers who have safeguarded and furthered the sport of rally during our absence. Thanks to all of you, we're back here…both people and cars are trained and strengthened when they are exposed to conditions that exceed the imagination during competition. Toyota GAZOO Racing ‘hates’ to lose, and of course we do not want to lose in WRC,” said Toyota Motor Corporation President Mr. Akio Toyoda. 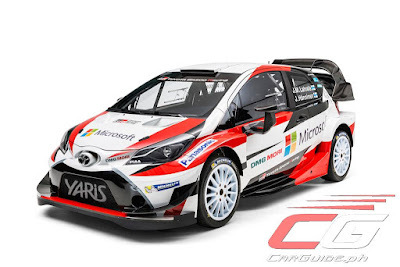 The Yaris WRC is representative of a new-generation of world rally cars developed to comply with the FIA’s technical regulations for the 2017 season. Equipped with a 1.6-liter direct injection engine, the Yaris WRC develops a healthy 380 horsepower. The Yaris WRC has been designed, built and developed by a team of experienced engineers made up of Tom Fowler, Simon Carrier, and Mikko Ruoho. 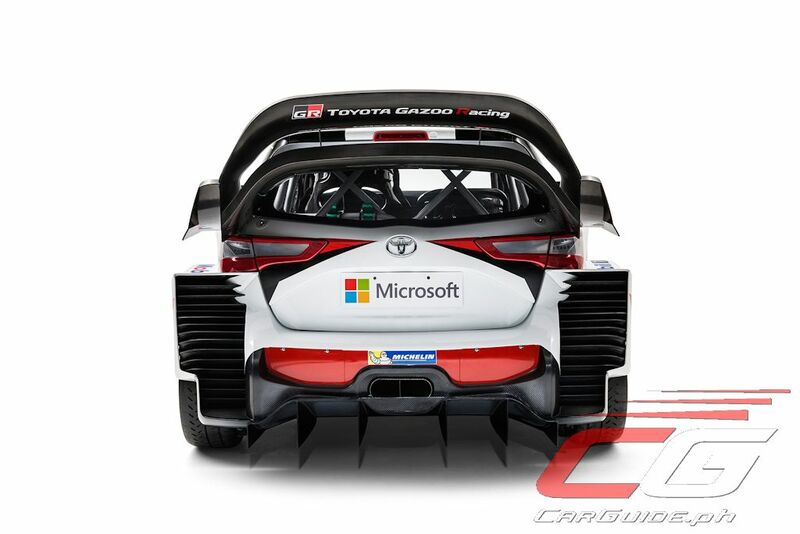 Toyota says that its participation in WRC, considered to be the pinnacle of rallying, will provide Toyota with new challenges and opportunities to further develop its people, explore new technologies, and experience various road conditions around the world, thereby contributing to making “ever-better cars”.